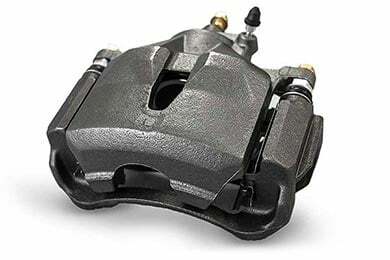 Power Stop Autospecialty OE Brake Caliper - FREE SHIPPING! 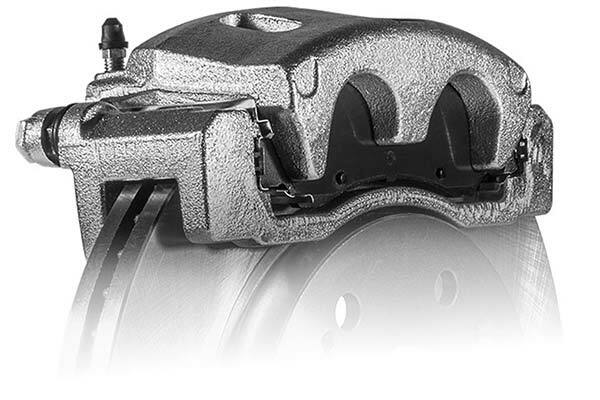 Give your brake system a boost with a PowerStop Autospecialty OE Brake Caliper. Made in the USA, these premium replacements boast high-quality boots and seals, along with high-temp silicone lubricant on the caliper pins. Easy to install. Abutment clips are included (when applicable). Sold individually. 3-year limited warranty. These are really top quality calipers. Very easy to install and absolutely no problems. They look good, too. Power Stop seems to be pretty strict on cores, I'm sending them back, per their instructions, so I'll see if I get credit for them. AutoAnything as always, did a great job of getting them to me. Everything i expected. Clean, fit and functional. The part arrived ahead of schedule and it was clearly labeled. Easy to install, and came will all the materials that I needed. Local parts stores were all charging $75 more for the same caliper - Autoanything sent a perfect replacement at half the cost. Easy sales process, great price, great product. Reference # 764-439-510 © 2000-2019 AutoAnything, Inc.